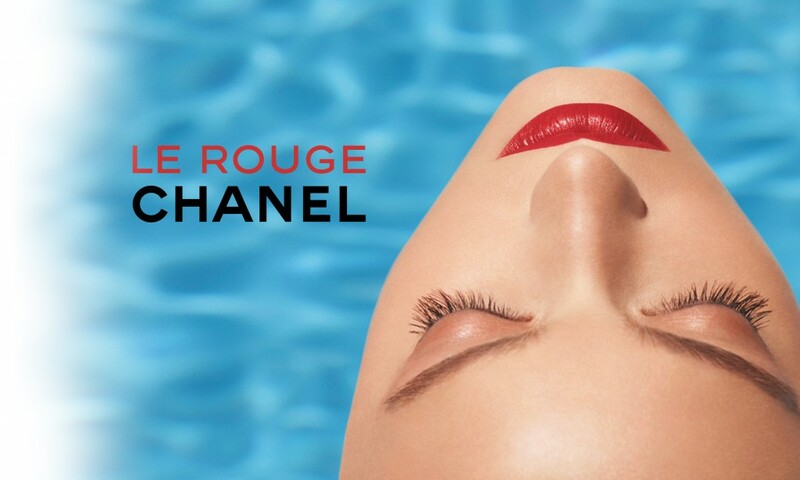 I didn’t even see that it was for Rouge Allure at first, I just thought that it was a very striking image to choose for an Autumn-Winter magazine edition. 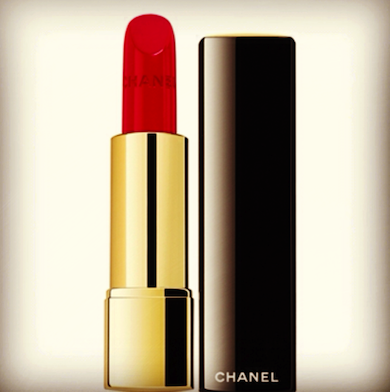 Everyone else is doing warm, rich, dark tones and Chanel goes with something that looks distinctly high summer! Swimming Pool Blue in November? Very strange, but I like it. It caught my eye, at any rate.